The rapper took to social media to tease the documentary, giving a taste of its highly revealing nature. 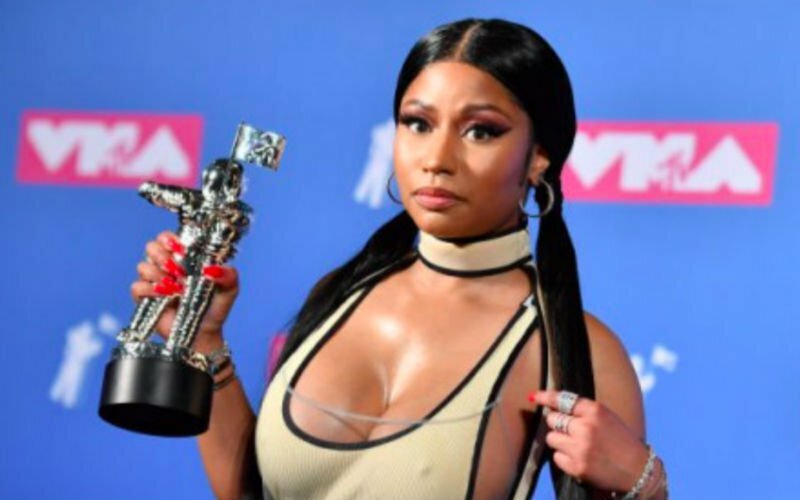 Over the two clips, an emotional Minaj describes the effects of what she describes as an abusive father, saying she ultimately wound up in an abusive relationship of her own that temporarily turned her off music. After moving to Miami and later New York City, she rediscovered her passion for music and started recording some of her hits, she says.